This book translates important astrological images into modern American ideas. In its simplest definition, astrology is a language. It is the language of the universe and it has its own alphabet and rules of grammar. 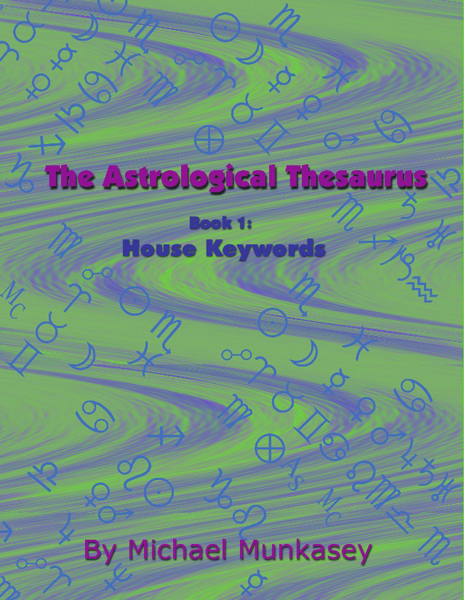 The planets and the personal sensitive points (collectively called “points”) are symbols which are important letters in astrology’s alphabet. This work provides insight into understanding and appreciating the role of astrological symbols. 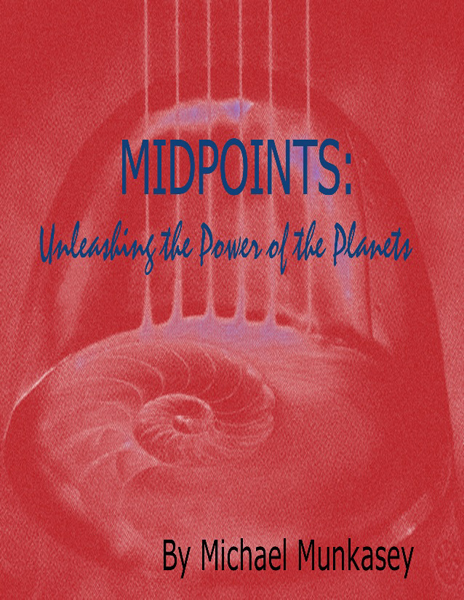 Midpoints express the astrological role of the points in subtle, yet powerful, ways. A mid-point is the middle or centered location of any pair of point influences. Powerful new images of these point combinations are unleashed through the definitions on these pages. 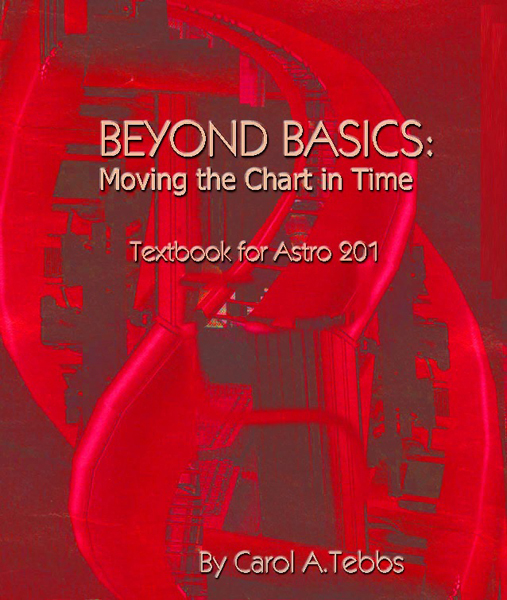 This book was not written to teach you the basic rules of astrology or how to interpret a horoscope. 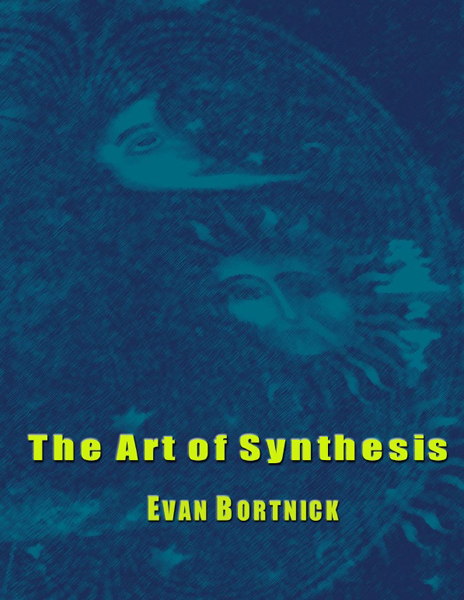 But if you want to learn ideas beyond routine fundamentals, this book is essential. 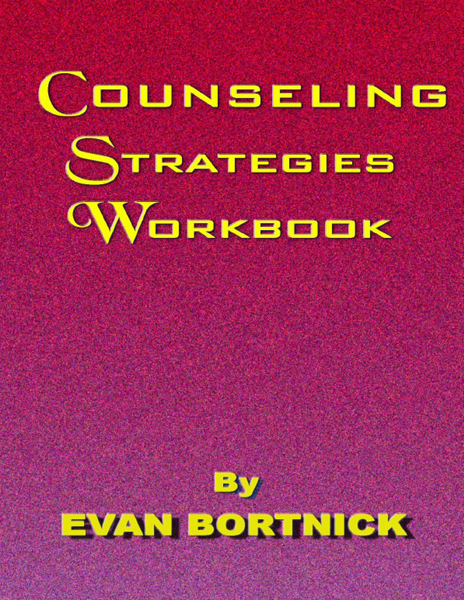 It explains basic concepts in a new way; provides insight on how to view life; and brings additional understanding about your feelings, activities, situations, reactions, relationships or behavior.